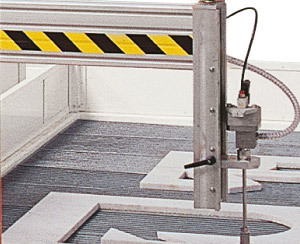 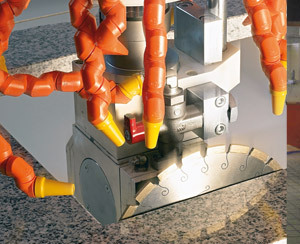 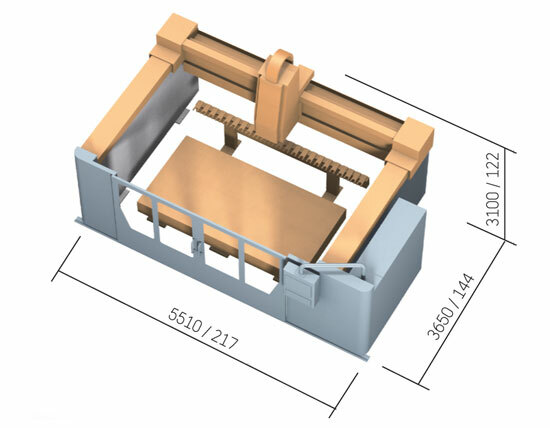 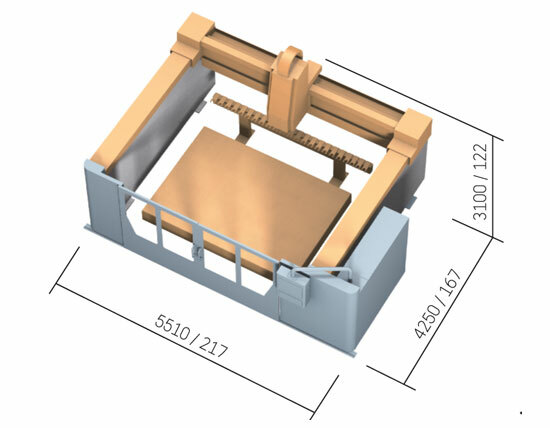 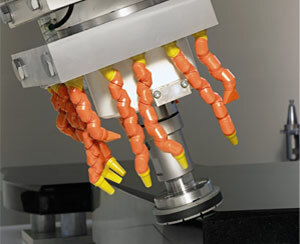 Teorema XB is a numerical control machine with a robust bridge structure, ensuring speed, precision and minimum tool wear. 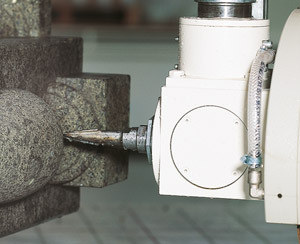 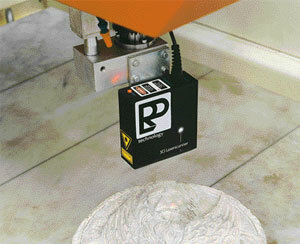 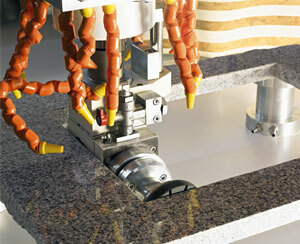 The fact that there is easy access to the work table reduces the time required to move the pieces of stone. 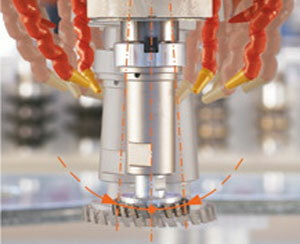 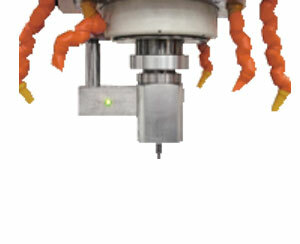 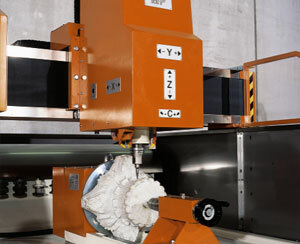 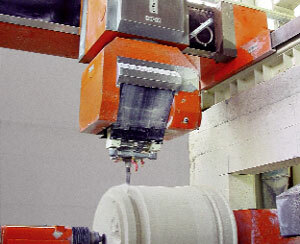 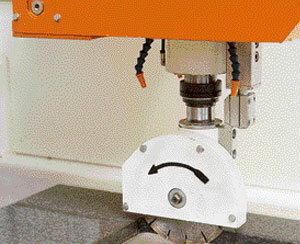 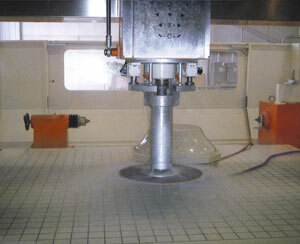 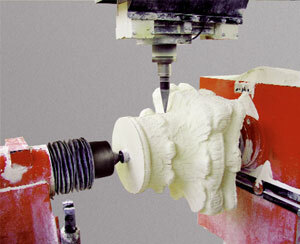 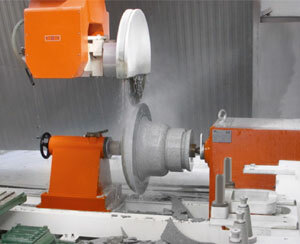 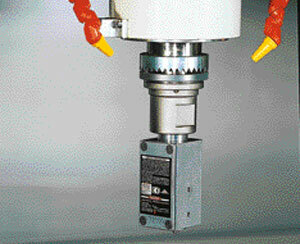 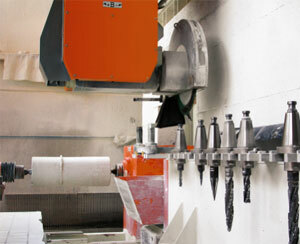 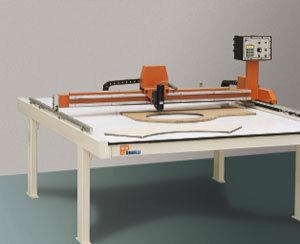 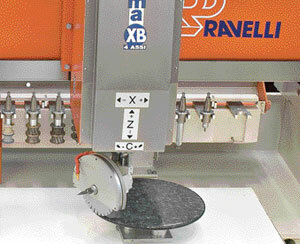 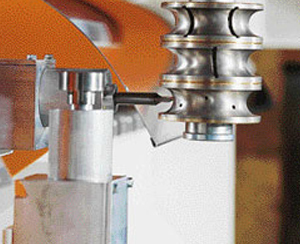 Safe, powerful, practical, highly technological, easy to use and maintain, available with 3, 4 or 5 axes (with lathe).